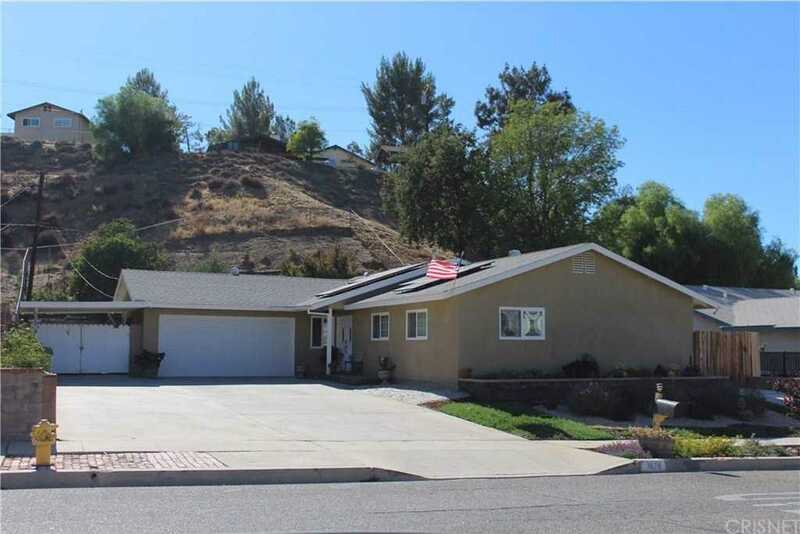 Listing courtesy of Jose Olivares (CalBRE #01255164), Century 21 Hilltop. Beautiful home with formal living room and spacious family room, breakfast nook and dining area, fireplace, pool, and possible RV access on driveway. Remodeled kitchen and master bathroom, upgraded flooring, dual pane windows, seller paid solar panels which brings very low electric bills, recent re-stucco and exterior paint, low maintenance garden, newer tank less water heater and electrical panel. Garage plus carport for the family with multiple cars. Great house for entertaining. Excellent property for a family with lots of toys or hobbies. Building size: 2069 sq ft.